*Must order by April 21st to receive current week, otherwise you will receive next week's options. Click on a Baskit style to see the corresponding recipes in each line. 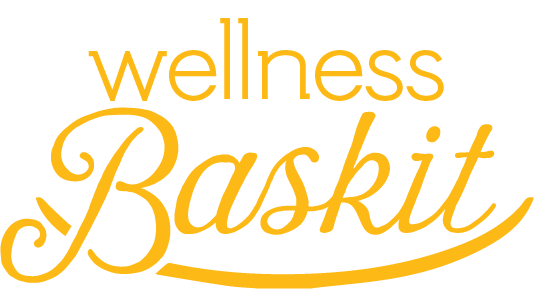 Artisan Baskit customers can choose recipes from any of the three styles. Simple Baskit customers will need to supply their own meat, fish, or tofu. 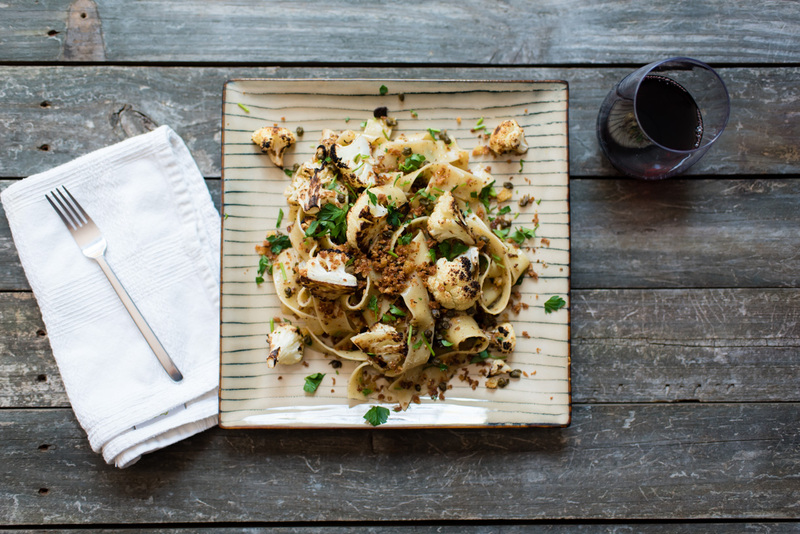 This recipe yields complex flavors for an elegant pasta dish you’d expect at a restaurant but can easily prepare at home. Nothing says comfort food like a rich pork ragout over penne topped with ricotta and fresh basil. 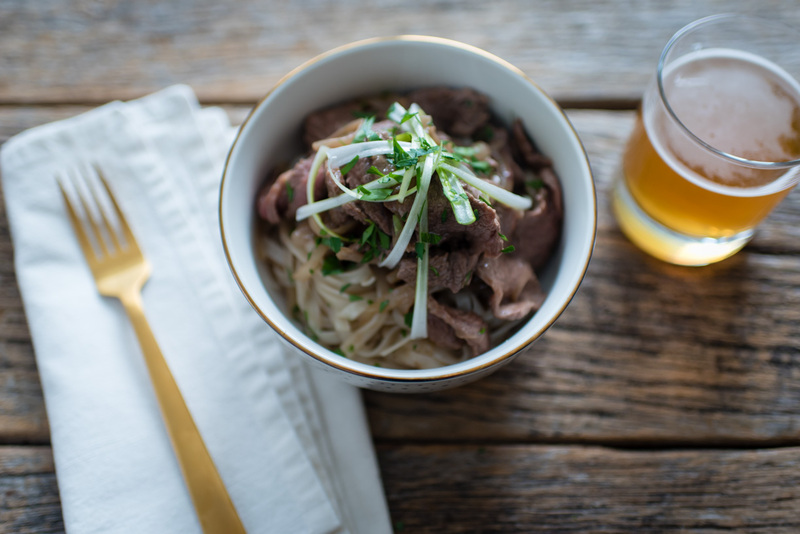 This homemade version of the classic Cantonese dish will satisfy the whole family. 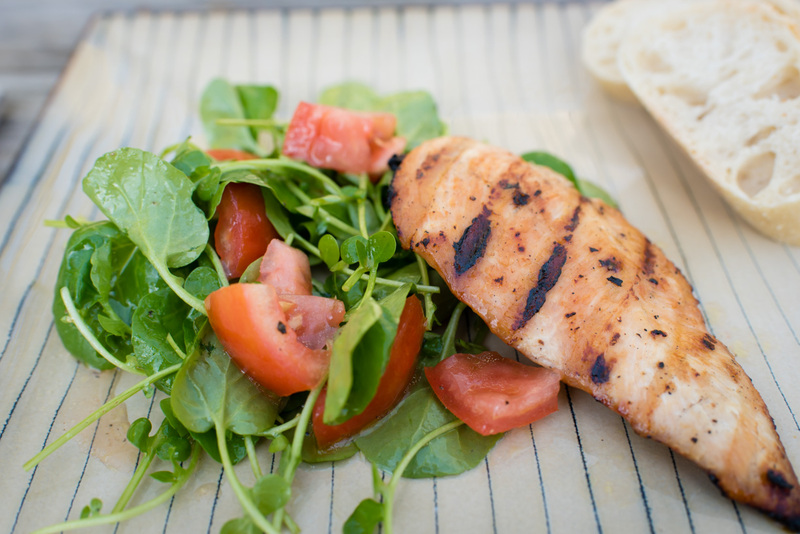 Garlicky grilled chicken is a nice accompaniment to a lemony watercress and tomato salad. This late-summer pasta dish includes green beans, potatoes, and pesto for a robust vegetarian meal. This new take on steak is loaded with flavor and served over a crunchy, spiced carrot salad.  This is a premium selection with steaks for each person and an added $4 for two person plans and $8 for four person plans. 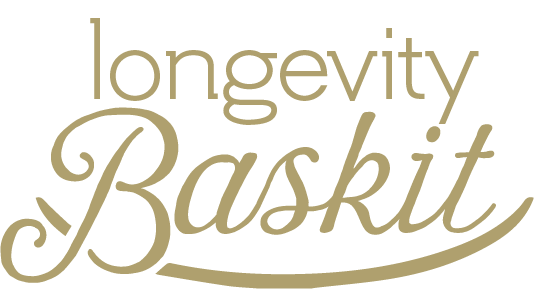 This is a premium selection with steaks for each person and an added $4 for two person plans and $8 for four person plans. More delicate and sweeter than onions, farm fresh leeks provide an excellent flavor alongside bright lemons and local honey to roast chicken for a hearty meal. Omit rice to make paleo or substitute cauliflower rice. Seared scallops served over a minty pea puree with a crispy bacon garnish makes a restaurant-worthy meal. Four person only, see notes. Note this is only available as a four person option; if you are a two person plan you can order these for an additional $8 charge and will have a lot of leftovers. 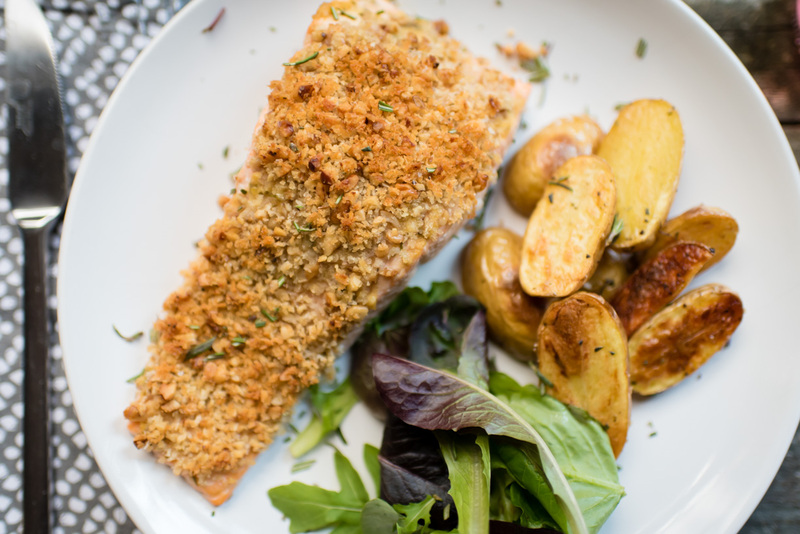 Toasted walnuts and rosemary make a tasty topping for oven baked salmon, paired with roasted fingerlings and salad greens for a beautiful weeknight meal. Can add optional artisan bread to your plate as well, then wheat is allergen otherwise this is gluten free. 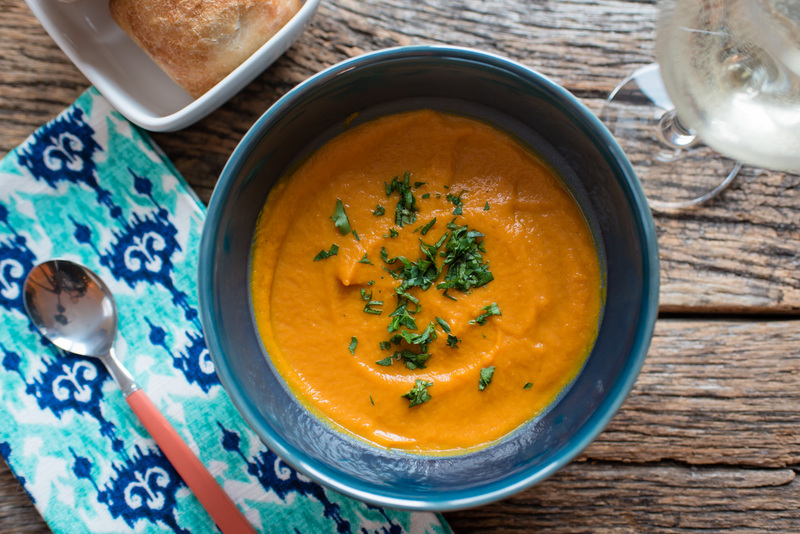 The Instant Pot makes quick work of this carrot soup, perfect for a cold winter night when you need something warming and easy to put together. Make this dish vegan by substituting vegetarian broth for chicken broth. 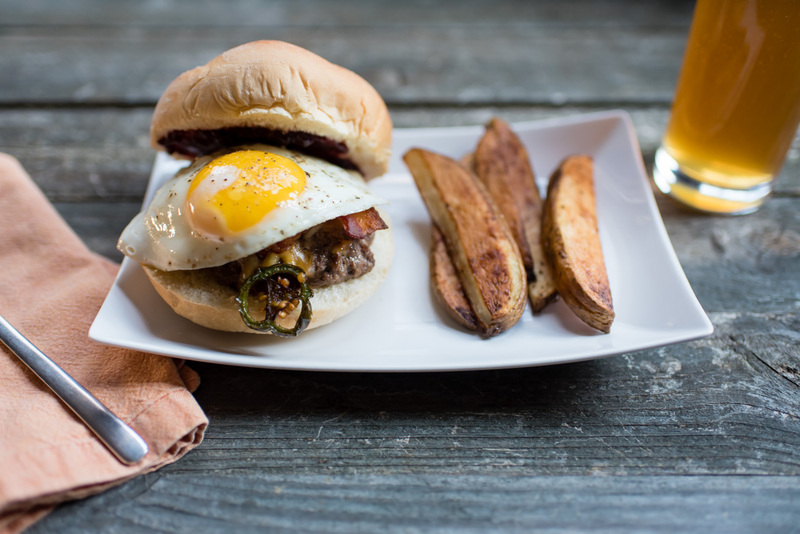 This tasty burger topped with bacon, jalapenos, a fried egg, and blackberry jam will be an instant family favorite for your summer grilling.